Kim tells me that most "mementos" (is that spelt correctly? 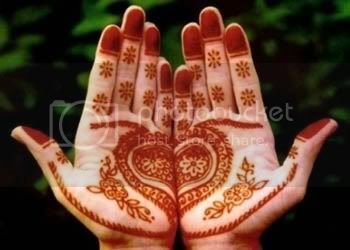 - it doesn't look it) of races tend to be a bit on the tacky side. Her dad has loads of them, apparently. However, the Wroxham lot did a wonderful job. Actually, I think you were only meant to get one if you'd done all three races in the series, but I believe they'd over-ordered so we all got one! 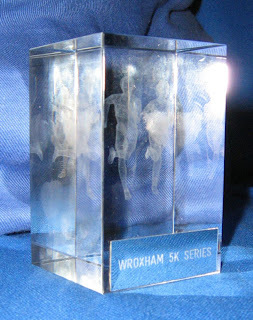 A substantial little glass block with a pair of 3-D runners in it. Difficult to photograph, but this is the best I could do.